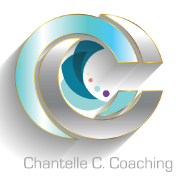 Chantelle Cotton is a Master Sales Trainer/Coach & Motivational Speaker with over 15 years of sales experience and a proven track record to follow. 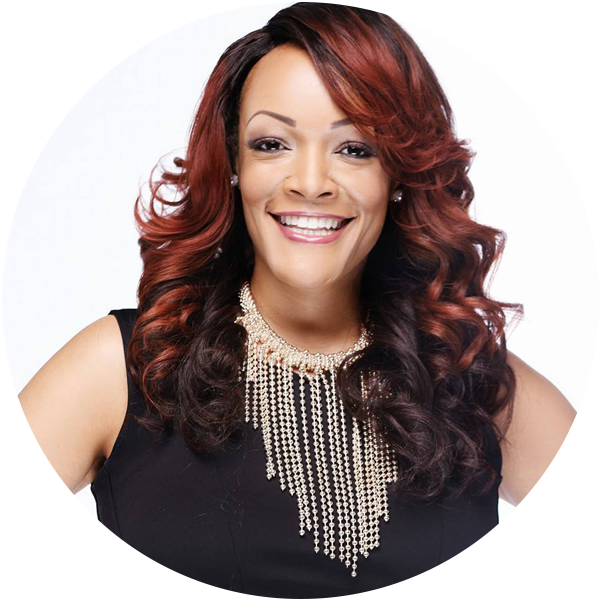 She teaches entrepreneurs, small business owners and corporations how to increase their revenue by closing more sales. Her authentic sales approach is both conventional and unconventional focusing more on the conversation and relationship building aspect of the sales process versus just sales. This technique in turn transforms into closing more sales resulting in raising your bottom line. Overcoming obstacles is never an easy task, especially when the obstacles include teen pregnancy, physical and verbal abuse. Such are the particulars that surrounded the life of Chantelle Cotton, who also is the Founder and creator of the Why Do I Say Yes? program which focuses on educating and improving the quality of life for young girls with special emphasis on pregnancy prevention, abstinence, self-love & self-respect. As a teen mom, Chantelle has risen above her circumstances, earned a Bachelor and Master’s degree, and is now reaching out to others in an effort to keep them from making the same mistakes she made, offering hope and encouragement to all. In her quest to make more out of her life than what it appeared, Chantelle ventured to Georgia and matriculated through Fort Valley State University. After earning her Bachelor’s degree in Criminal Justice, she later attended American Intercontinental University and earned an MBA in Global Technology Management and International Marketing. Through the creation of The Luxxe Level Group A Sales Training & Development Company & The Why Do I Say Yes? program, Chantelle is able to impart wisdom from her lessons learned & experiences to audiences across the nation. 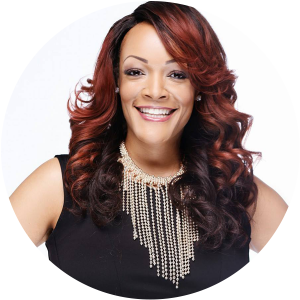 She is a widely sought after speaker whose effectiveness is attributed to the fact that she has actually lived the life of which she speaks about. 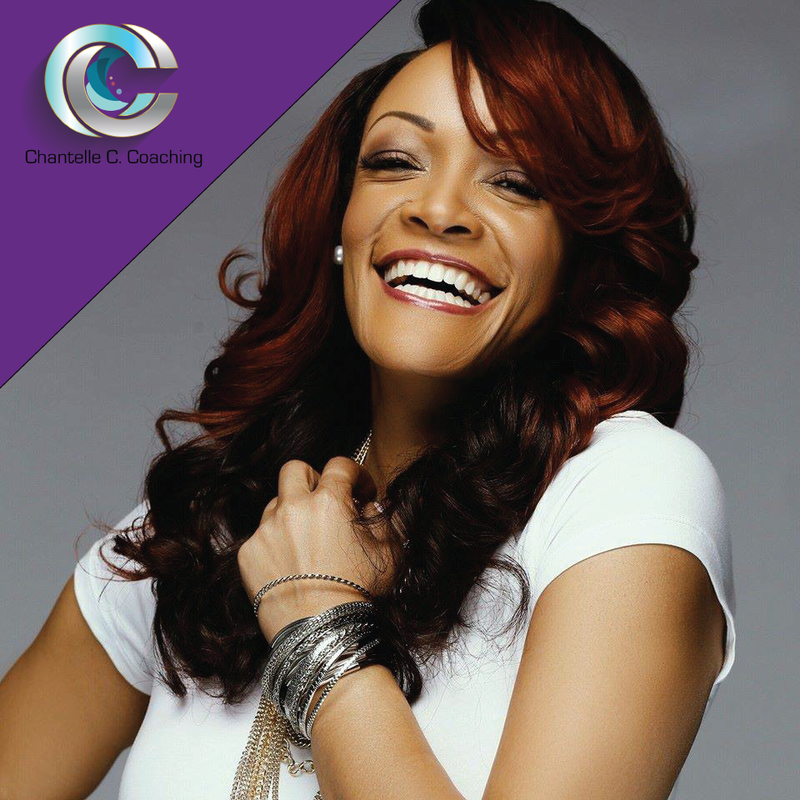 It is through motivational speaking, empowering workshops, leadership conferences and other events and activities that Chantelle is able to most effectively deliver the wisdom and knowledge by sharing her true-to-life experiences & authentic sales approach.